Has Cristiano Ronaldo A New Girlfriend In Madrid? Cristiano Ronaldo goes out with his Georgina Rodriguez in Madrid. The celebrity couple arrives at Tatel restaurant to celebrate. His new girlfriend celebrates her 23rd birthday. She is sporting a black top, with black jeans, a pair of black boots, and a light gray blazer. 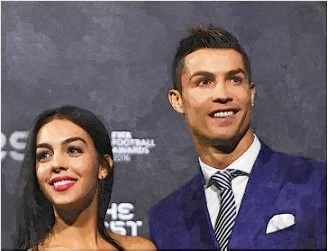 Meanwhile, Cristiano and Georgina also attended the FIFA Football Awards in Zurich. They went together with his six-year-old son Cristiano Jnr.